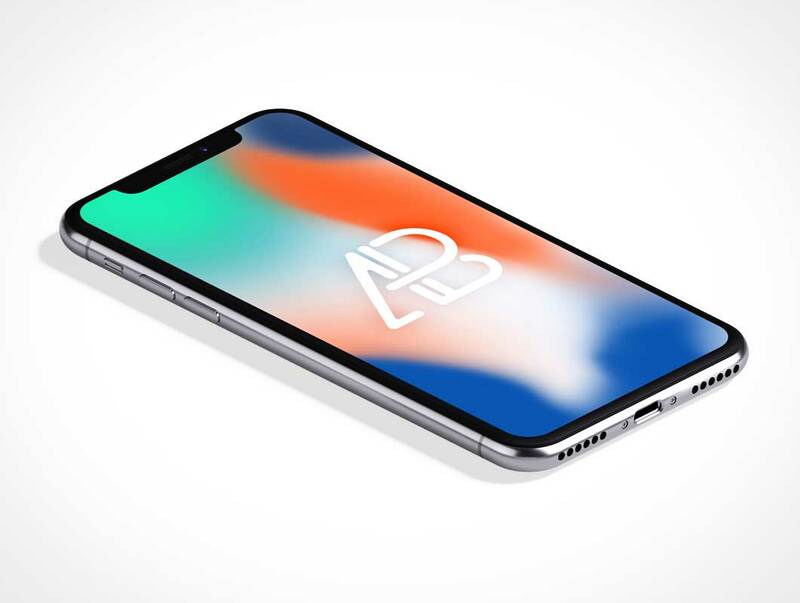 Today’s freebie is an Isometric iPhone X Mockup Vol.3 by Antony Boyd Graphics. Use this iPhone X scene to showcase your IOS app designs or any branding work you might have. This scene includes 7 independently changeable screens. Also, the background is removable as well. This scene was created in Cinema 4D and rendered using Otoy’s Octane Render.